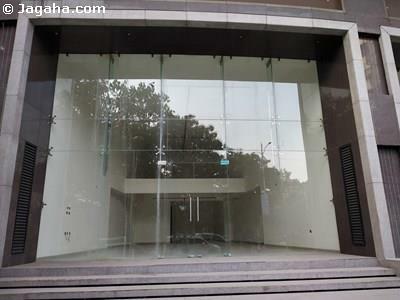 This office space is available for rent in Dadar West. 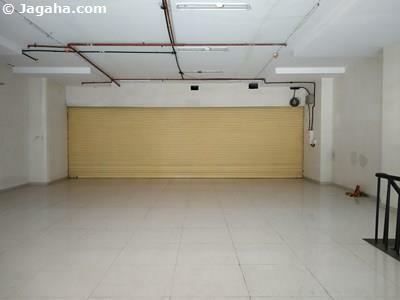 This office space is unfurnished and is within driving distance of Dadar West Railway Station. 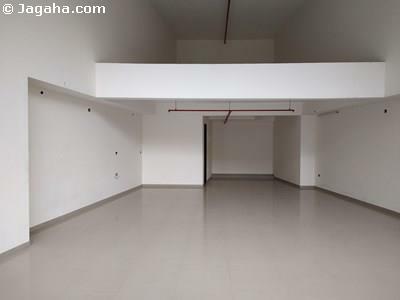 Carpet (Usable) Area : 3,000 Sq. Ft.